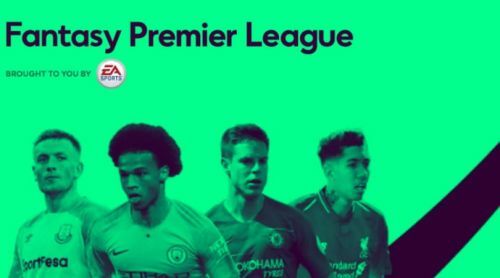 The international break came upon as we have missed Premier League action for close to two weeks now. It was a break in momentum for teams in the English Premier League. On the other hand, it was a break which was well appreciated by FPL managers. Two weeks of thinking time should have been enough thinking time to re-shuffle squads or make some hard decisions. In case you are still undecided about how who to transfer in for GW5, here are some differential options. The Wolverhampton Wanderers forward is owned by only 5% of FPL managers for his GW5 match against Burnley. 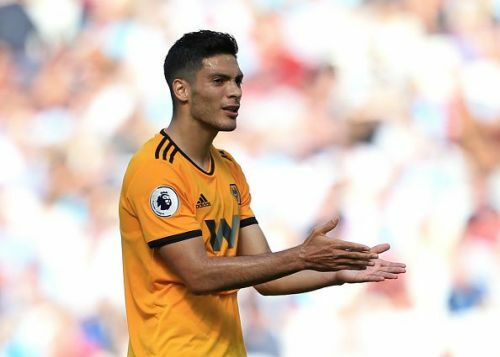 Jimenez has already got a goal at Molineux this season, scoring against Everton in GW1. He has also been Wolves' main goal threat so far this season. The Mexican's 11 shots is the highest any Wolves player has managed, of which seven have come from inside the penalty area. Jimenez has also recorded four big chances, where the player is expected to score. Burnley visit Molineux having conceded at least two goals in each of the last three GWs. Also, Burnley have conceded the most shots on goal, 73. Wolves have impressed in both their matches at Molineux, drawing against Everton and Manchester City. However, Jimenez can be the difference as they forage for their first home win of the season.